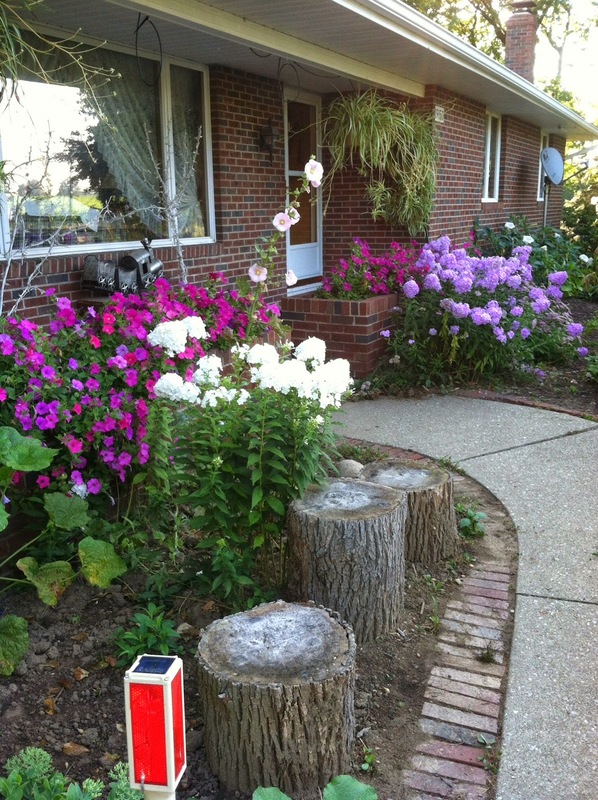 BosBee Quilting: Summer is so short! I am so embarrassed that I have not posted anything since early spring. 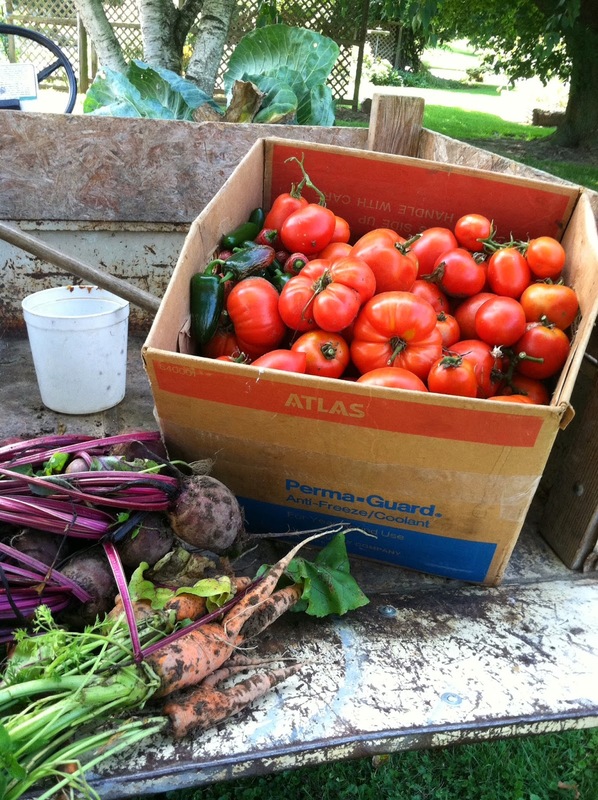 But my garden called me all summer and I am so pleased with all of the flowers and produce I harvested this summer. So to say I was a little busy would be an understatement. Unfortunately, quilting was put on the back burner. But today there is a chill in the air, my flowers are waning and the vegetable garden has just about given its all. I love Spring, Summer and Fall! Winter? Not so much but it has its qualities to help nature renew for the next growing season. So goodbye Summer, Hello Fall and Winter, please be kind to us this year. Here are a few of the moments of my summer. 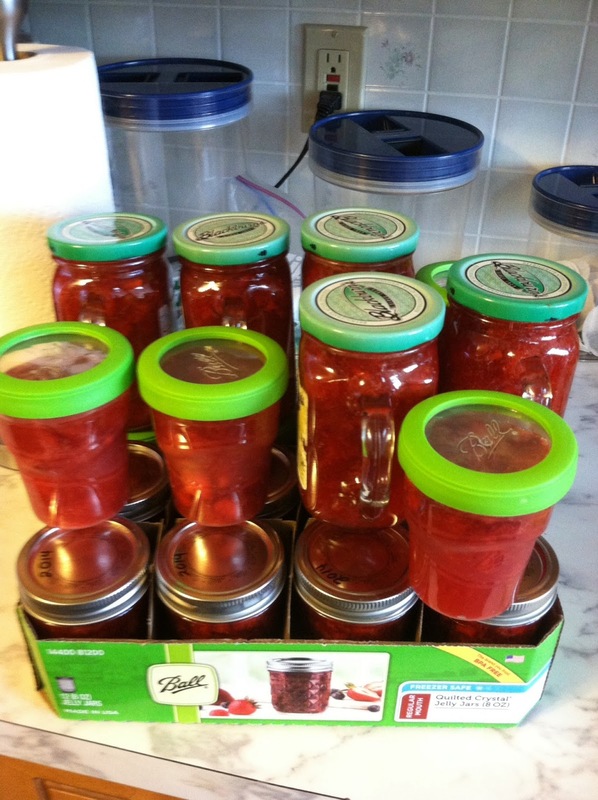 I had an abundance of strawberries this spring. 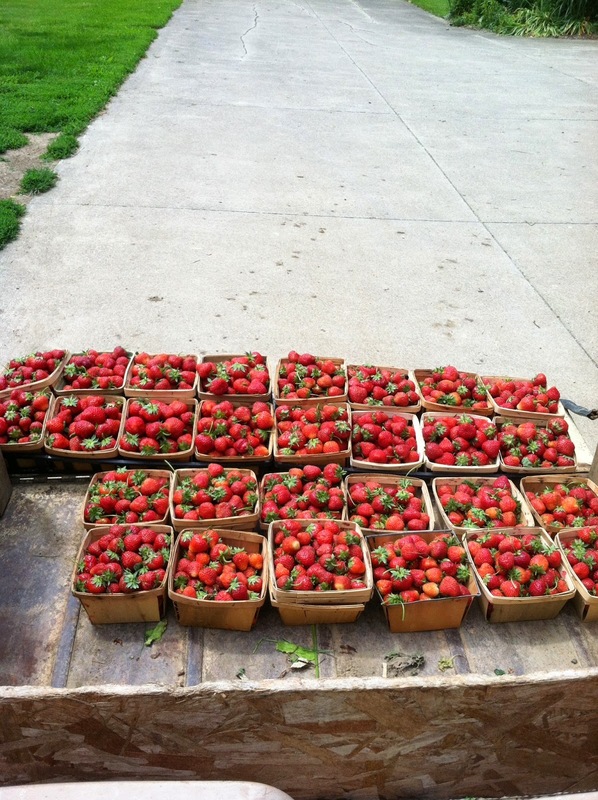 We picked over 140 quarts. My tomatoes were very good this year. Just the right amount of rain. 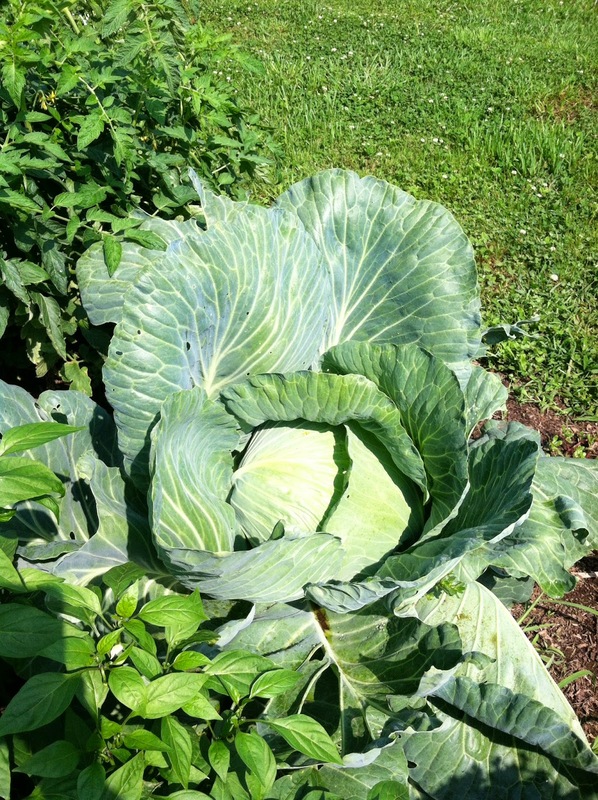 My cabbages were huge! We love fresh coleslaw. 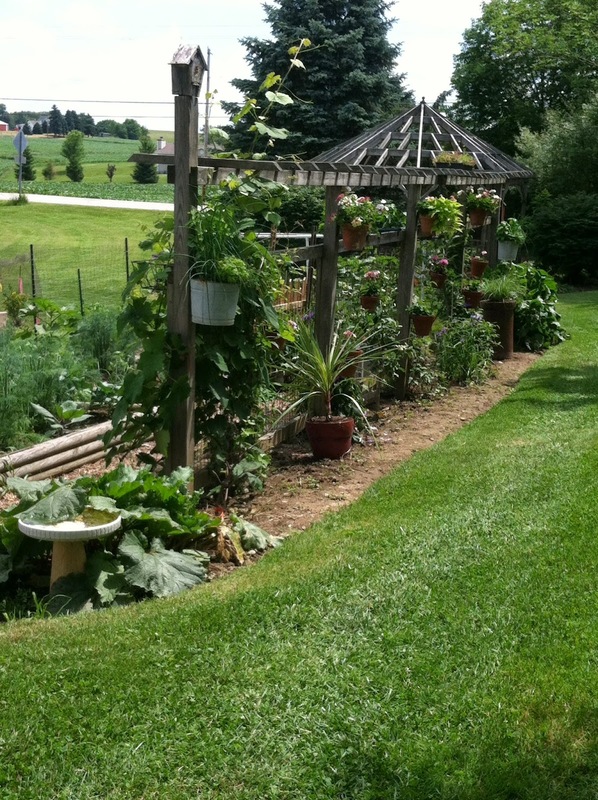 My garden is raised beds, vertical hanging pots and lots of flowers mixed in. 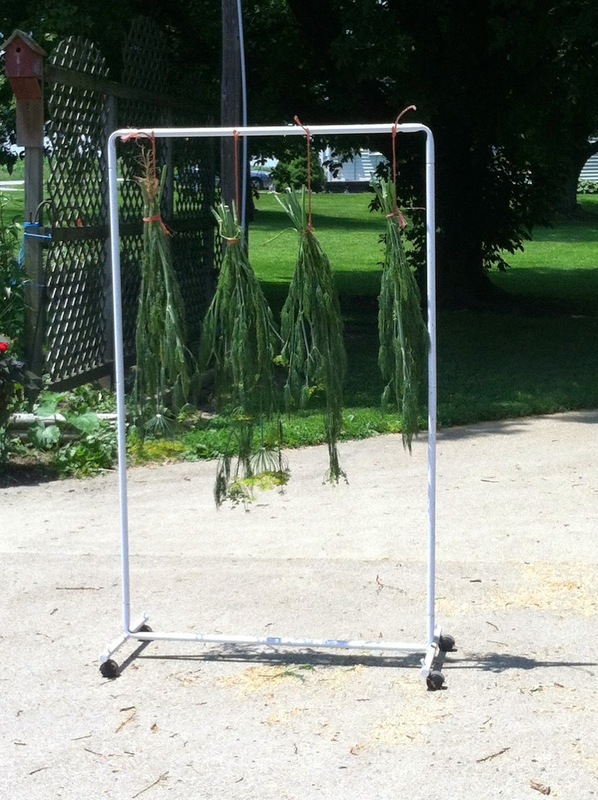 I like to air dry my herbs. Here I have some dill. My flowers loved the rain and we didn't have a lot of really hot weather. Starting Monday, I am rearranging my sewing room and I will post some pictures of the results. This is picture of some wall hangings I made years ago but I love to hang them this time of year.